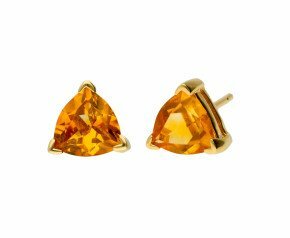 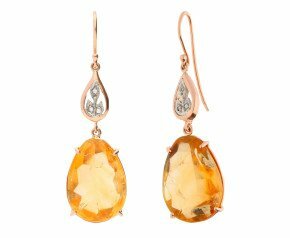 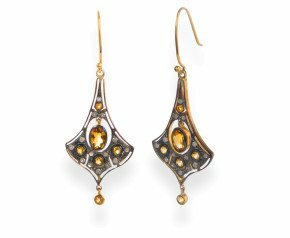 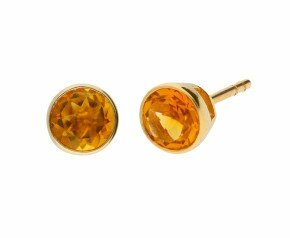 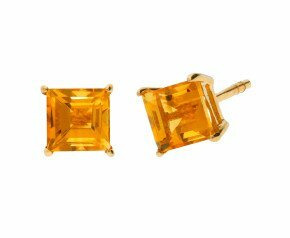 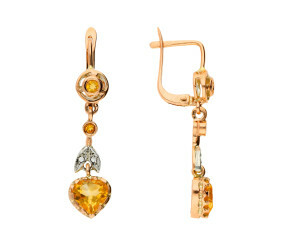 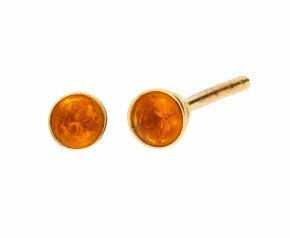 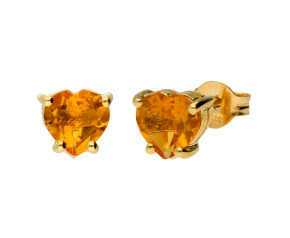 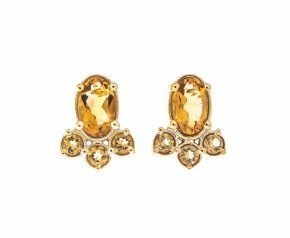 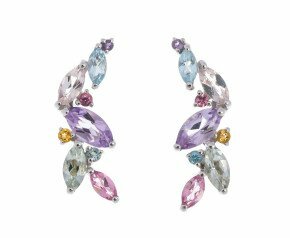 A sumptuous selection or colourful and sparkling citrine earrings for you to enjoy. 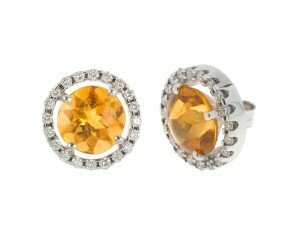 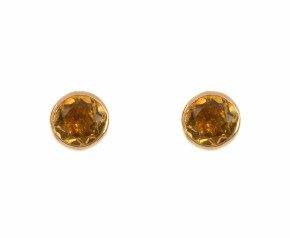 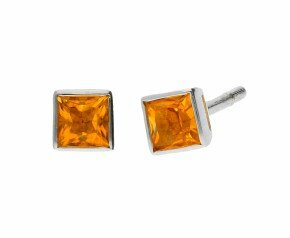 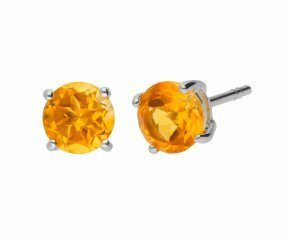 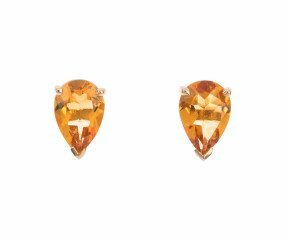 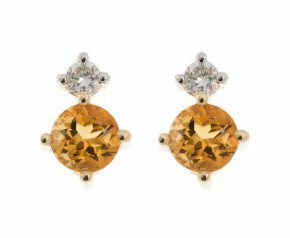 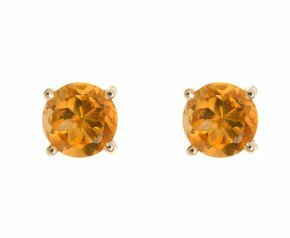 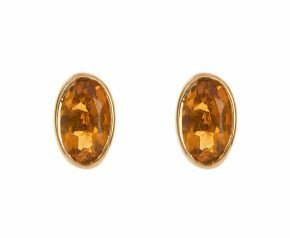 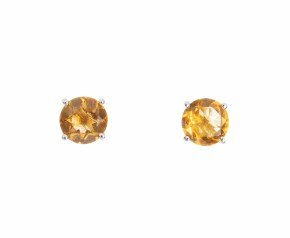 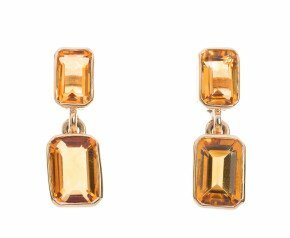 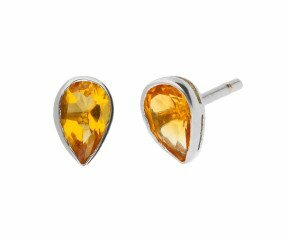 Choose from citrine studs to drop earrings in a variety of metals such as 9ct or 18ct yellow or white gold. 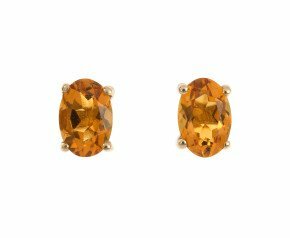 This delicious gemstone is the birthstone for November and would make a wonderful gift and a gorgeous addition to a ladies jewellery collection.